This week the angels would like us to focus on grounding and foundations. This entire month we are in “Angel Therapy” with Archangel Raphael; giving away our doubts, fears, concerns, and worry. 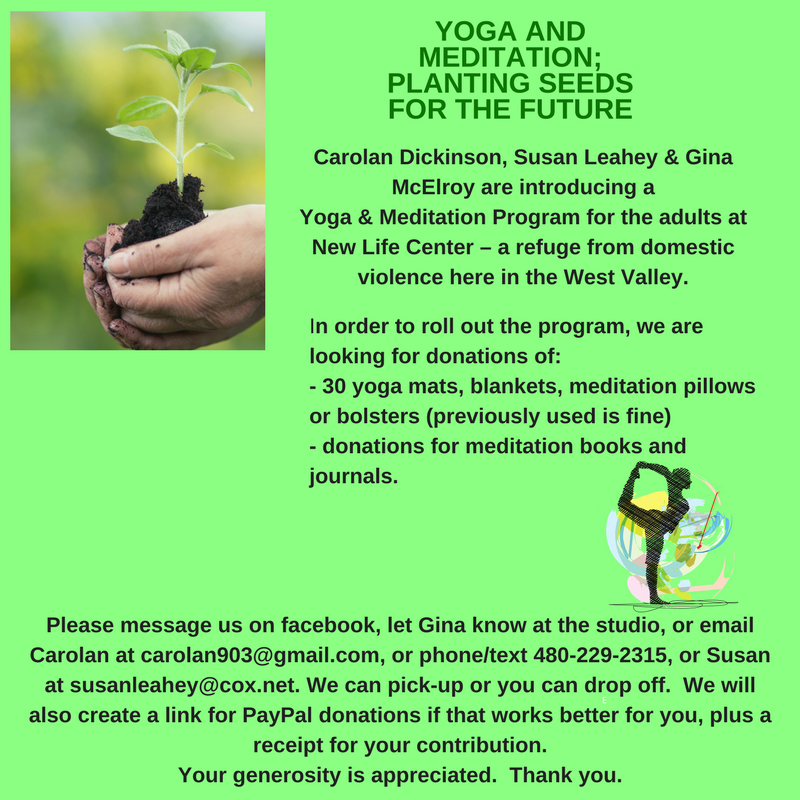 You may be wondering as I did what that has to do with grounding and foundations? When I asked the question what I got was total silence and stillness. It’s the place where calm and peace find you for no apparent reason, and you just know that you are divinely guided and protected every moment of every day. What is it that you do that grounds you? Do you have a routine or something that you do every day that connects you so that you can start your day with a clean slate? Or, do you end your day with something that clears you so that you can rest peacefully at night? Maybe, you do both. For me, it’s meditation, communication with my team, and some sort of physical activity. While I’m not perfect at it, I am working on it, and I can tell the difference when I don’t do it. Our spiritual teams nudge us all time in directions that will increase the quality of our life, sending us messages about health and self-care. They do this because they want us to be happy, healthy people enjoying our lives and being there for each other. Our self-care always comes first. 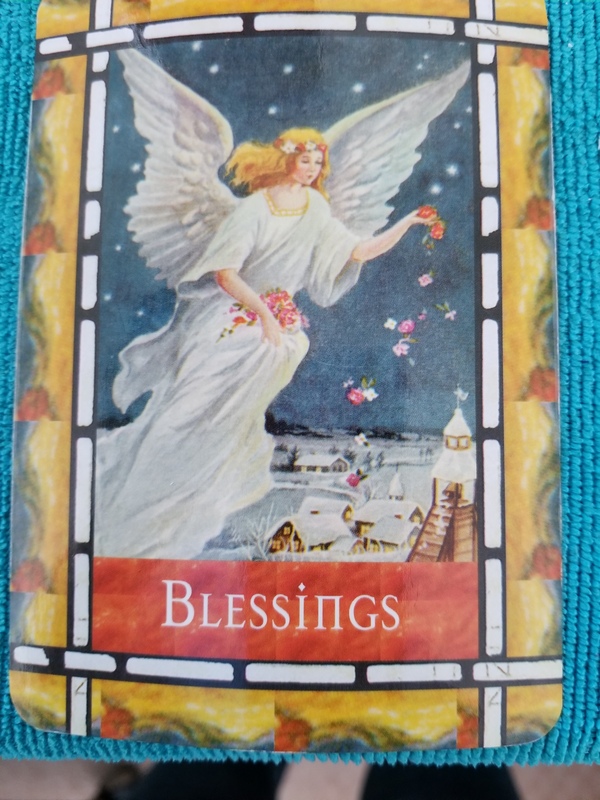 If you’ve been getting messages about diet, exercise, meditation, essential oils, crystals, energy work, yoga, studying, or any other wellness modality, you can bet that Archangel Raphael has been sending you messages. What nudges have you been getting lately? Have a great week everyone; I’m sending you good vibes! P.S. The angels wanted to me share this card with you. Be looking for the blessings this week both big and small. Sometimes the biggest blessings are the small, quiet ones. 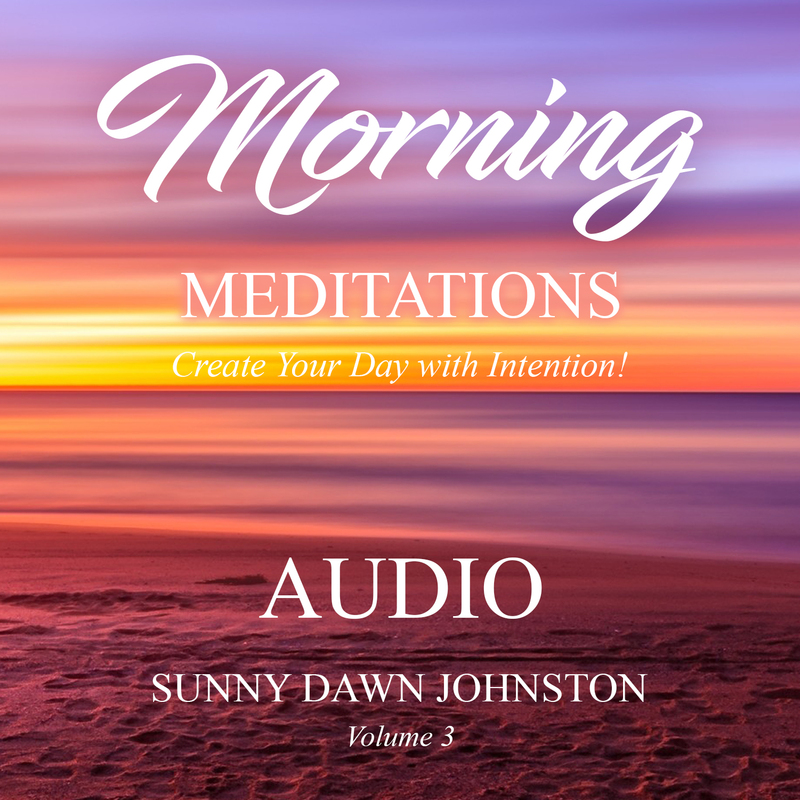 The Amazon #1 Best Seller 111 Morning Meditations – Create Your Day with Intention, is now an audio download. Now you can listen to these beautiful meditations.